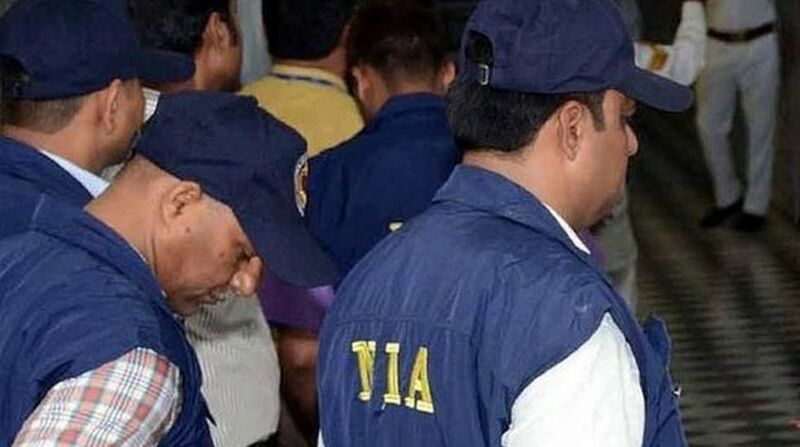 The National Investigation Agency (NIA) on Tuesday said that it has seized a huge cache of arms and ammunition from Jharkhand’s Bokaro in connection with its ongoing probe into seizure of over 1,100 Aadhaar cards and guns from Maoists after an gunfight in March. The case was registered by the Jharkhand Police on March 6 in Dumri police station of Giridih district. AN NIA official said its team has recovered 10 .303 rifles, a 9mm carbine, a 9mm Browning pistol, one DBBL, two SBBL, Rs three lakh in cash, a large quantity of ammunition, levy receipts and other incriminating materials, from Lugu Pahar area of Bokaro, following a a tip off about the arms dump by the Maoist Mahavir Manjhi alias Charlees during interrogation. “Upon receipt of the information, the NIA team, with the assistance of Jharkhand Police and CRPF (Central Reserve Police Force) recovered the above-mentioned weapons and other materials under section 27 of the Indian Evidence Act,” the NIA official said. Earlier, the Jharkhand Police had arrested 15 armed Maoist cadres including functionaries of CPI-Maoist from Dumri in Giridih and recovered 12 other weapons including AK-47, Insas, SLR and .303 rifles from them. It said 60 ATM (SBI) cards, 199 letters of thanks issued by the Allahabad Bank for opening accounts and 1,125 Aadhaar cards were also recovered during the operation.